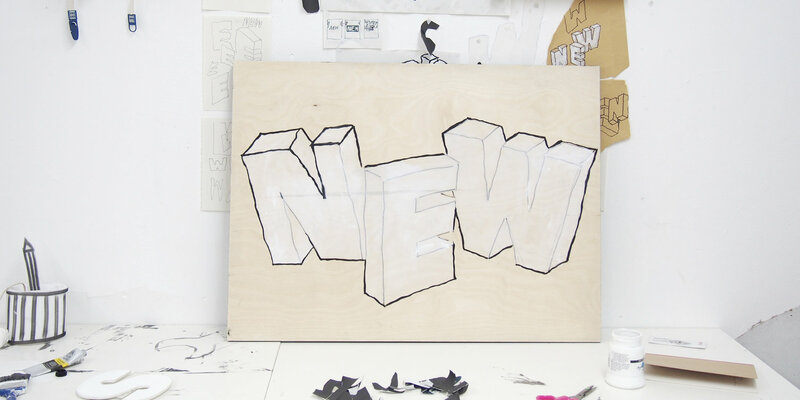 New Art West Midlands* is the Contemporary Visual Arts Network for the region. Our purpose is to strengthen and develop the contemporary visual arts sector in the West Midlands, working collectively to safeguard the future of artists and our sector as a whole. Together with our partners, we create defining opportunities for artists and arts professionals to develop their practices through a distinctive, critically-engaged programme. Our programme strands include the annual New Art West Midlands exhibition for recent graduates, and Engine, our region-wide professional development programme for artists and curators. New Art West Midlands plays a leading role in the development of a closer, strategic partnership between Higher Education arts institutions, arts organisations, artists and independent arts professionals. Together we are developing a regional Visual Arts Strategy that aims to support artists at every stage of their career, as part of a shared commitment to creating an ecology that values and celebrates the visual arts as an essential part of people’s lives in the West Midlands.  At a national and international level New Art West Midlands works closely with the other regions of England under the banner of CVAN (the Contemporary Visual Arts Network). The UK’s contemporary visual arts sector is the world leader in this field, and together we work to advocate, evidence and demonstrate its contribution to national and regional economies, and to society in general – a contribution that returns far more than the small amount of public subsidy it receives. *New Art West Midlands was formerly known as Turning Point West Midlands (2010-16).  New Art West Midlands is part of the national Contemporary Visual Arts Network (CVAN)* initiated by Arts Council England. CVAN is a national consortium of artists, arts professionals and arts organisations in England dedicated to working together to find new ways to strengthen the visual arts, and to support the arts more broadly. Whilst every regional CVAN organisation has their own particular focus and identity, the purpose of the overall network is to connect people working in the visual arts with each other, and with professionals in other fields around the world, in order to share information, ideas and resources. We are dedicated to working together to realise a stronger visual arts for the benefit of artists, arts organisations and audiences, present and future. Our Mission is to strengthen and develop the contemporary visual arts sector in the West Midlands, using the Network as a platform for collegiate working locally and nationally. If you want to know more about the structure of the Network please read the FAQ’s on the CVAN national website www.cvan.org.uk/frequently-asked-questions.